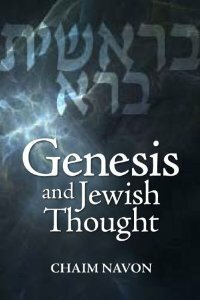 This book explores fundamental philosophical and theological issues arising in the Book of Genesis. It presents the richness of Jewish thought and notes its uniqueness in comparison with other approaches. Some of the topics addressed include religion and science, commandment and morality, individual and society, faith, guilt, evil and equality.